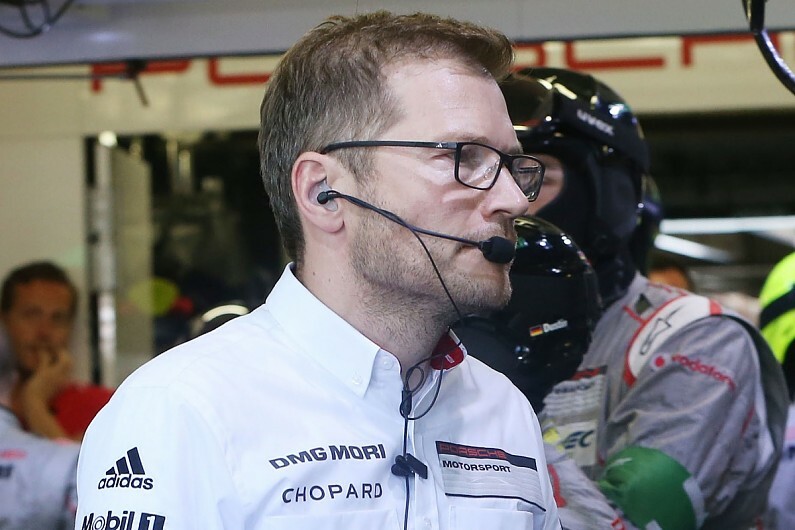 Former Porsche LMP1 chief Andreas Seidl will begin his new role as the McLaren Formula 1 team’s managing director from the start of May. Seidl’s move to McLaren was announced last month, but the team did not reveal his start date at that point. McLaren chief executive Zak Brown said the team was “delighted” with when Seidl would be able to complete his move. “This enables us to continue the momentum of our recovery plan and we’re looking forward to welcoming him to McLaren,” Brown added. Seidl has previous F1 experience from Williams and BMW, and led the latter’s DTM return before his switch to Porsche. Though Key is expected to arrive during the 2019 season, the timing of his switch has been complicated by Toro Rosso’s parent company Red Bull’s reluctance to release him early.